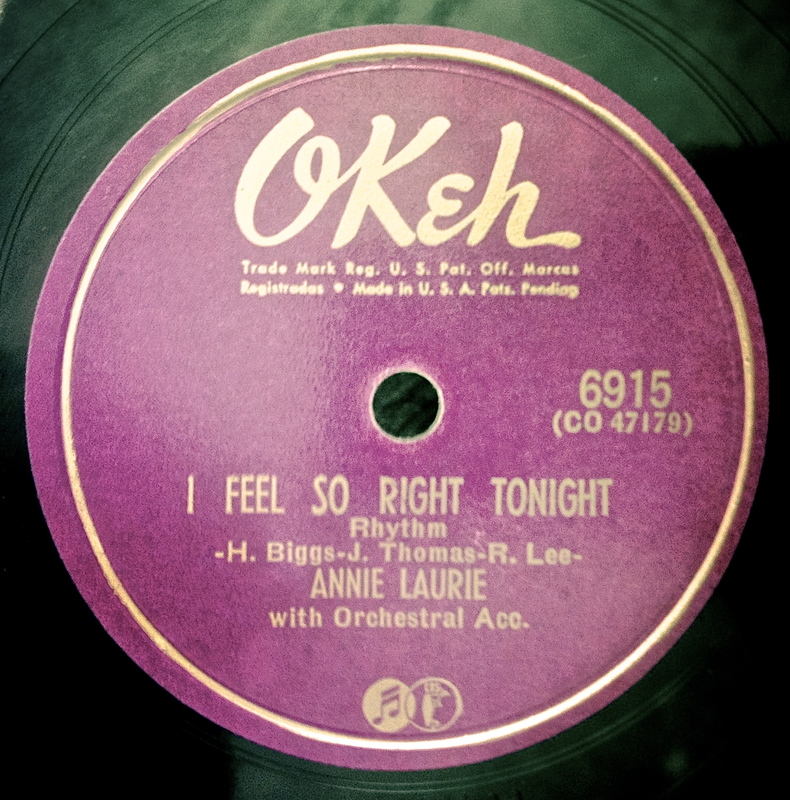 78s & 45s | A closer look at musical artifacts found in the archive. The nice thing about writing a music blog about particular artists is that it gives you an opportunity to research questions that you’ve long had about whole genres of music. Such as: Why were so many classic blues artists blind? Think about it: Blind Blake, Blind Lemon Jefferson, Blind Willie McTell. 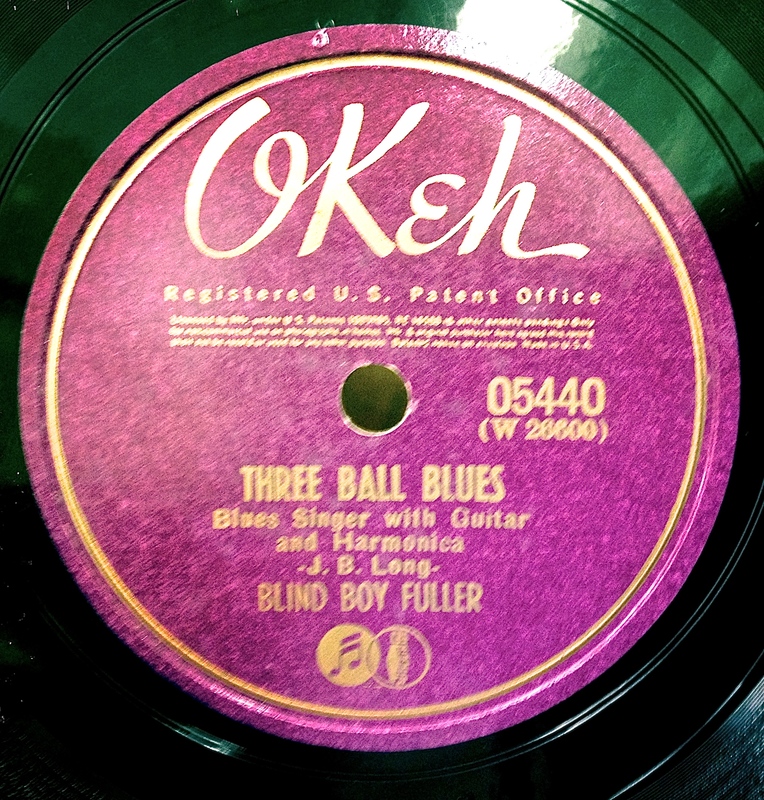 And Blind Boy Fuller, the artist who recorded this week’s 78. As one might guess, there is more than one reason for the preponderance of the blind in the blues. Childhood malnutrition is one factor. Bad moonshine ingested as a young man is another. And then there is the simple fact that playing guitar and singing was a potentially decent way for a blind person to make a living; and if you were African American during the Depression, chances are good that you had a hard time finding decent work even if you were sighted. Growing up in the Jim Crow South just made matters worse. Fulton Allen was born in Wadesboro, North Carolina in 1907, one of ten children. He learned to play guitar early in his childhood. When he lost his sight in his teens to the delayed effects of neonatal conjunctivitis, he took to playing in front of tobacco warehouses and on street corners and in house parties in Winston-Salem. 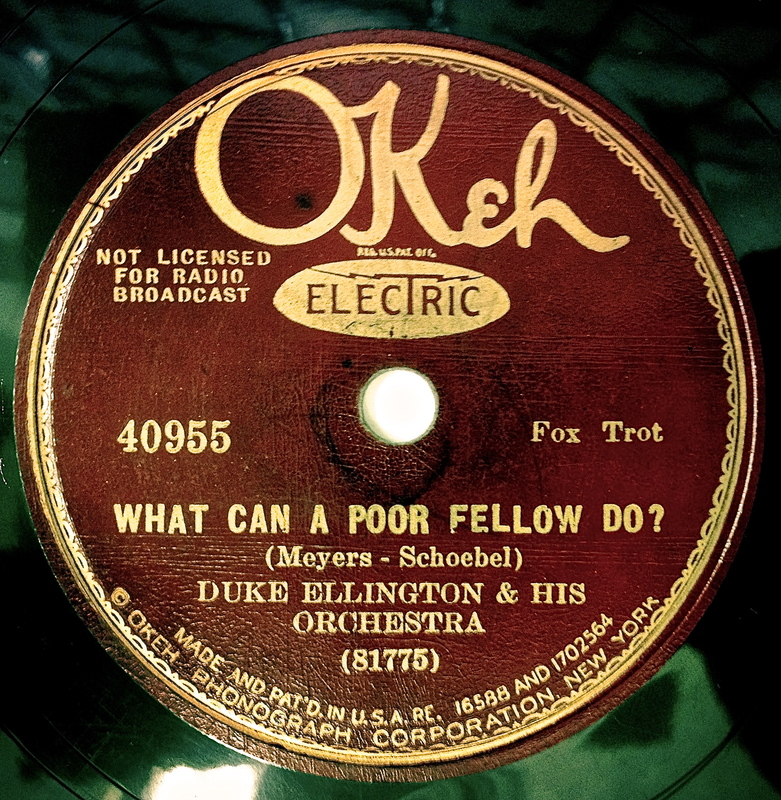 By the 1930’s, Fulton and his wife Cora had settled in Durham, where he played with guitarist Floyd Council, harmonica player Sonny Terry, and washboard player George Washington. They were discovered by a talent scout named James Baxter Long and a recording session with American Recording Company soon followed. But first, Gorge had to change his name to Bull City Red, and Fulton to Blind Boy Fuller. Anyone writing about New Order is obliged to begin by writing about Joy Division. That is especially true in this case. The guitar is playing a rhythm part, while the bass playing is unusually melodic. The beat is both robotic and frenzied; the drummer is playing acoustic drums, but all most of us hear is that beautiful Synare 3 handclap. And the singer’s voice is so low, both tonally and emotionally, that it walks the line between sublime and embarrassing like a tightrope. And his dancing seems all too appropriate for a song about losing control. Ida was especially good at bringing songs about death to life. 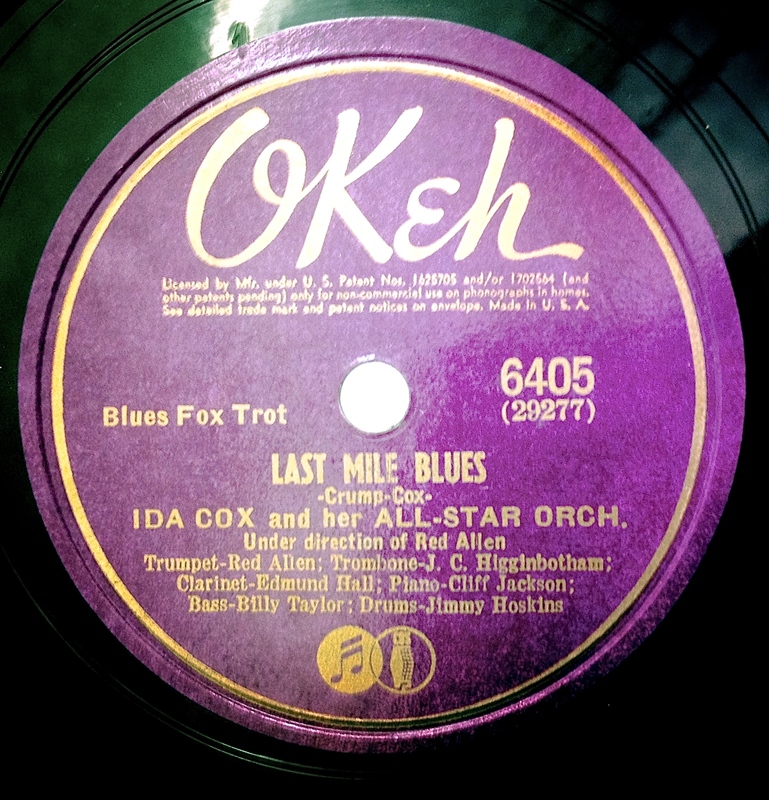 1925’s “Coffin Blues” is an excellent example. This song features future husband Jesse Crump on harmonium, adding an especially funereal element to the sound. In the summer of 1963, The Beatles were huge in Britain. But this was not the case in America. 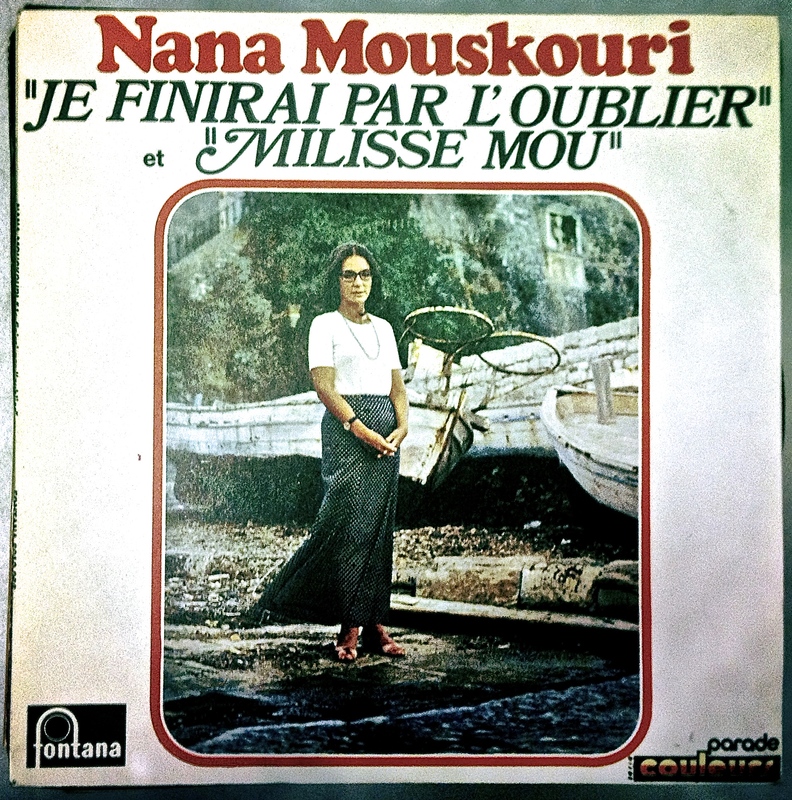 Two earlier singles that had done well in their home country—”Please Please Me” and “From Me to You”—flopped when released in the States on the Vee-Jay label. Del Shannon’s cover of the latter song far outsold the original. So was the release of “She Loves You” a guarantee of American success? Capitol, who was offered the chance to release it, didn’t think so. Even little Vee-Jay passed, having not gotten much back on their earlier investment. Fortunately, The Beatles’ manager, Brian Epstein, found a Philadelphia label called Swan (home of Freddy Cannon, Link Wray and His Ray Men, and The Rockin’ Rebels) that was willing to take a chance on the group. 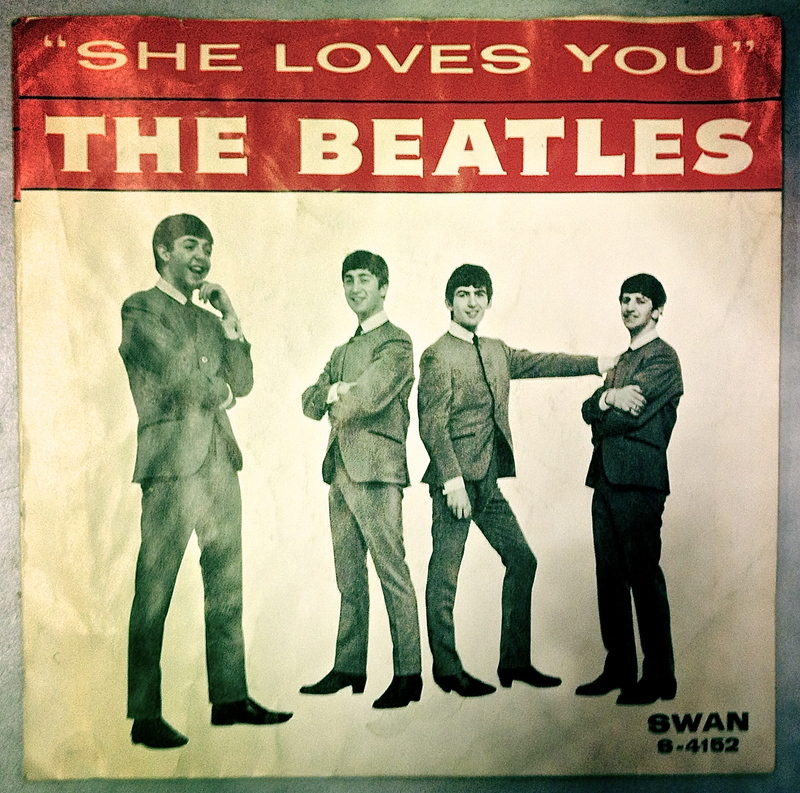 It’s said that “She Loves You” was the song that created Beatlemania, the song that took the band from being extremely popular to being the cause of girls screaming so loudly that the music couldn’t be heard. And only half of the audience would be screaming at their shows—the other half would have fainted. So was it huge here? Not at first. 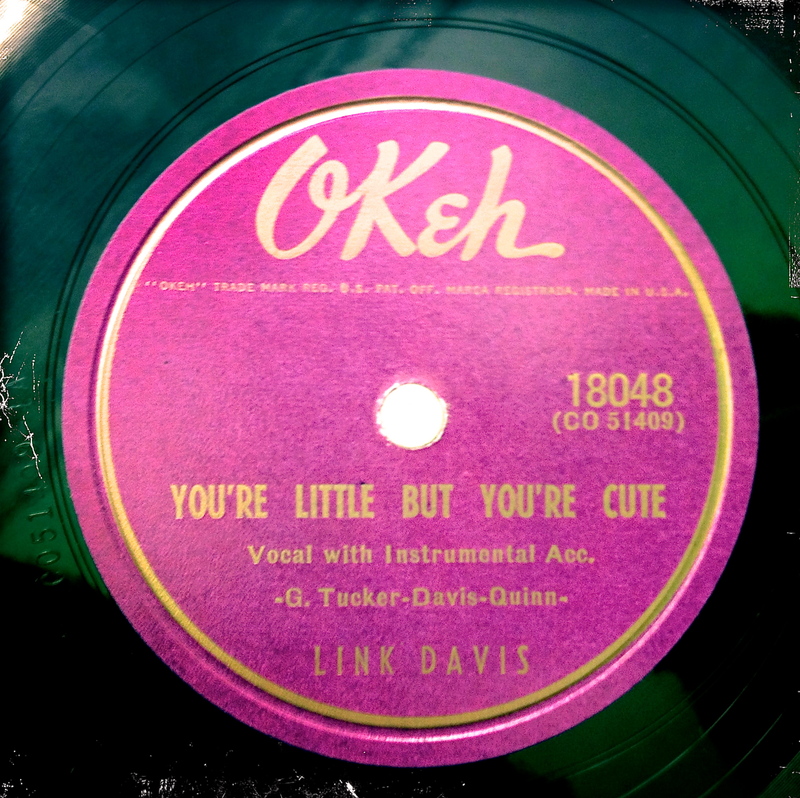 The single was released on September 16, 1963 and received a positive review in Billboard. But it failed to chart, and only sold about 1,000 copies. But by January of 1964, an appearance on The Jack Paar Show coincided with the release of “I Want to Hold Your Hand,” and America was finally paying attention. The Ed Sullivan Show appearance a month later sealed the deal, and Beatlemania was then firmly in place in America. 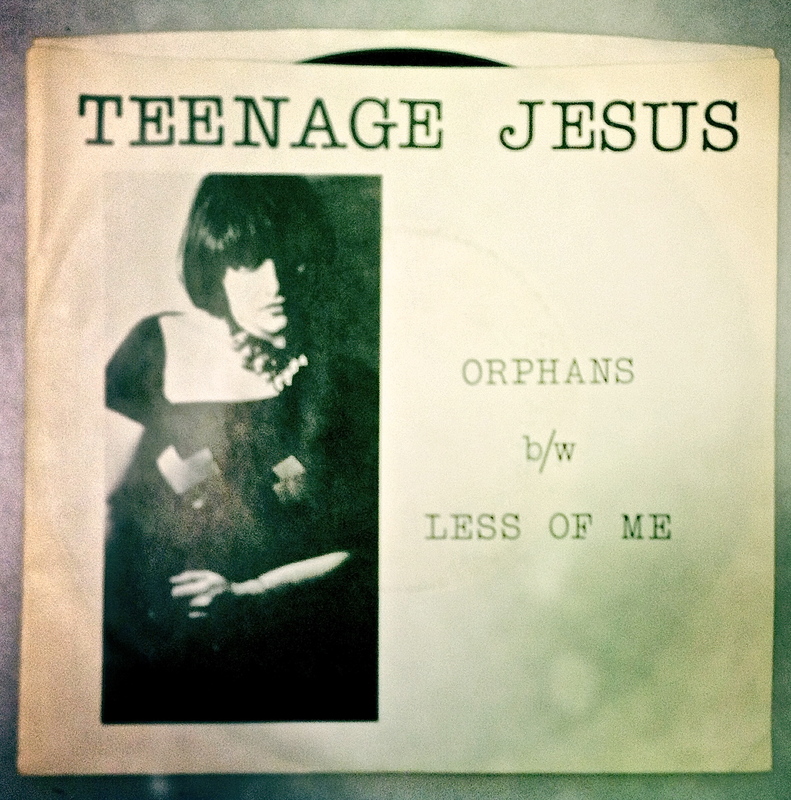 45: “Orphans” b/w “Less of Me” by Teenage Jesus and the Jerks. Migraine Records~Lust/Unlust CC-333. 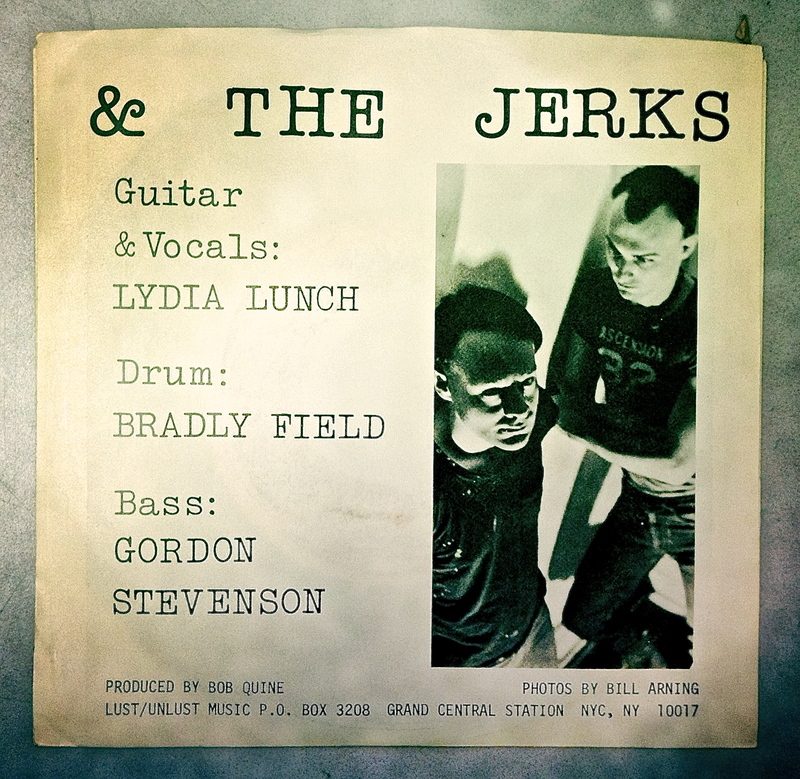 Recorded February, 1978 in New York City. 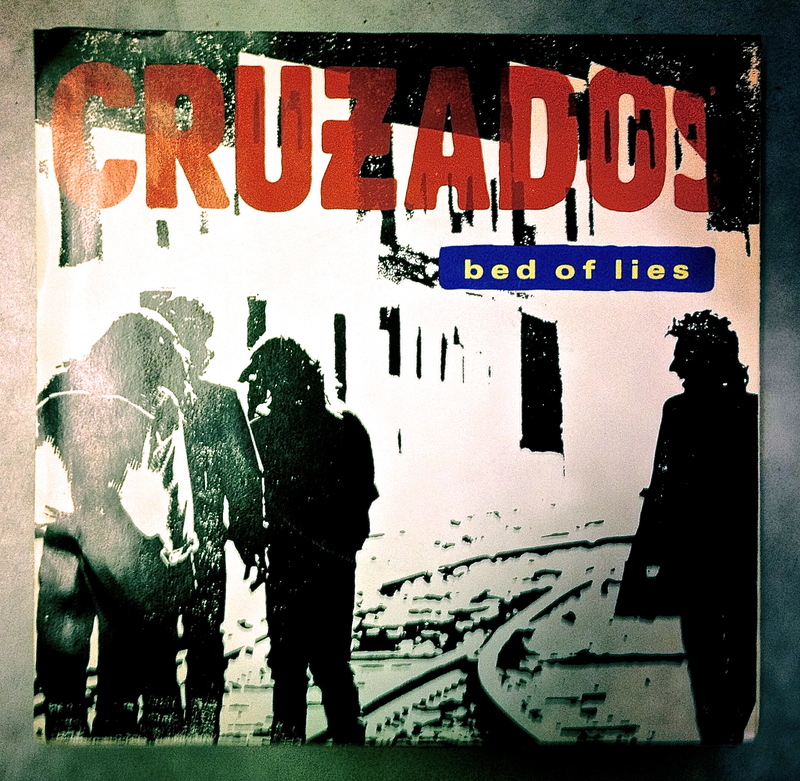 “Bed of Lies” b/w “Chains of Freedom” by Cruzados. Arista 109 488. German release. 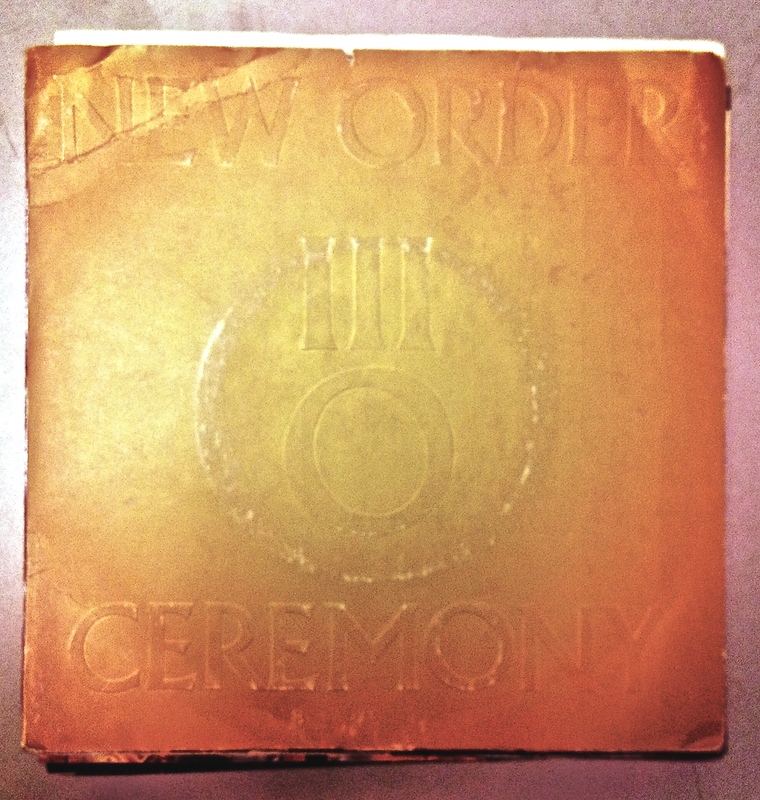 Recorded in 1987 in Los Angeles. I’ve made it to a new set of shelves in the archive that provides the jumping-off points of all of this musical goodness. For the first time, I’‘m starting to see singles from bands from the 1980‘s, and we’ll probably be going over a lot of those in the weeks and months to come. Let’s begin with Cruzados. Tito would go on to form Tito & Tarantula, who were prominently featured in the Robert Rodriguez films Desperado and From Dusk Till Dawn. Tony Marsico would go on to play bass for Matthew Sweet, Bob Dylan, Neil Young and many others. Charlie Quintana played with Izzy Stradlin and the JuJu Hounds and then later Social Distortion. Marshall Rohner went on to play guitar for T.S.O.L. but, unfortunately, died in 2005 of AIDS-related causes.